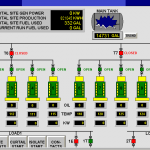 Your critical infrastructure is the heart and lungs of your facility. It requires expert care to ensure its reliability and longevity. Are you confident that your equipment is receiving the best possible care? 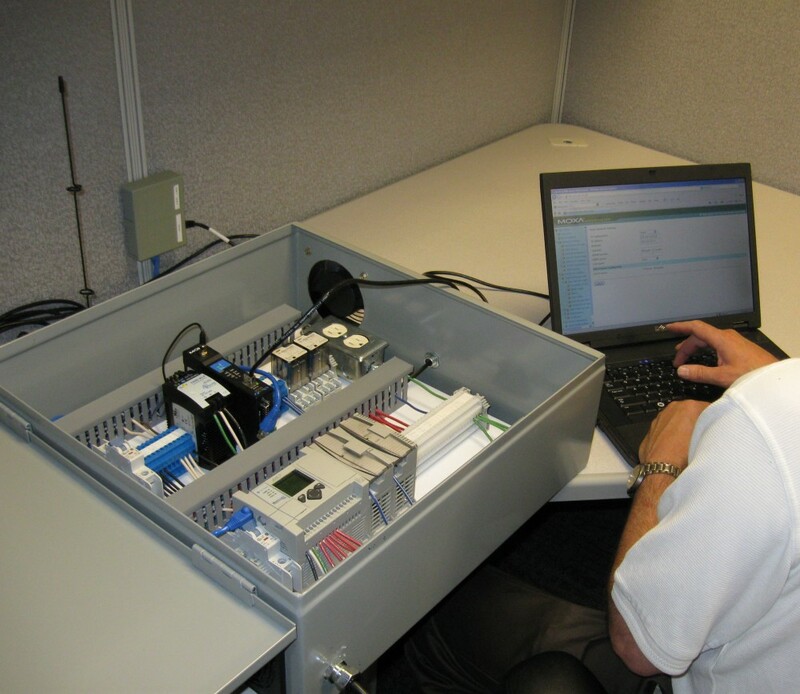 Having access to an expert that can provide a custom program of routine surveillance testing, an effective preventative maintenance (PM) program, and a flexible, response corrective maintenance (CM) program is just a phone call away. None of these programs alone are sufficient to guarantee reliability. However, utilizing a combination of preventative and corrective maintenance, along with an effective surveillance testing program provides an effective “defense in depth” strategy. 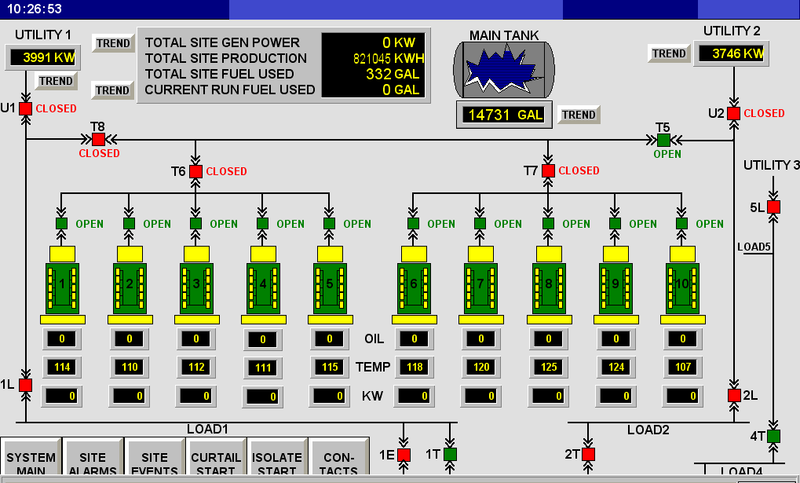 Let the experts at IEA keep your equipment in peak condition by developing and executing a customized PM plan. We utilize a state of the art internet based Computerized Maintenance Management System (CMMS) to assure that no detail, no matter how minor, slips through the cracks. A cost effective PM plan relies on experience. IEA has nearly 30 years of experience. We also have the unique perspective of an owner/operator. We recognize that just “throwing money” at a problem is generally not the best solution. 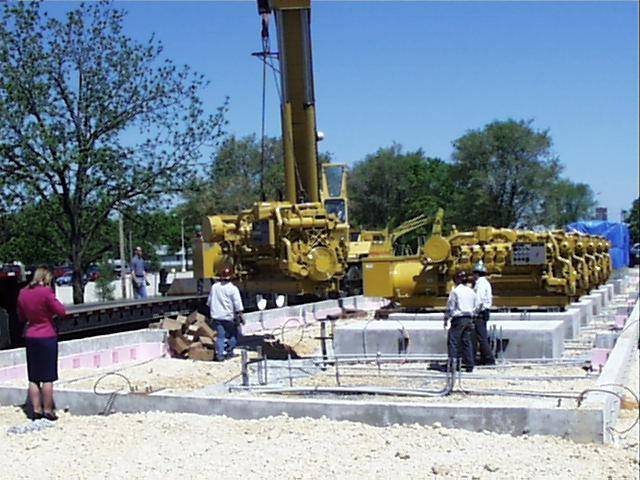 We strive to develop PM programs that minimize out of pocket expense, while optimizing reliability. A good PM program typically includes replacement of common wear parts, fuel and oil filters, spark plugs (for natural gas engines), belts, hoses and batteries. 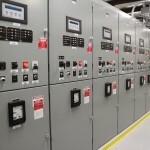 It also includes routine inspections (while shut down and during operation), oil and coolant analysis and periodic replacement, electrical equipment testing and calibration, electrical & mechanical checks of power circuit breakers and switchgear and many services. 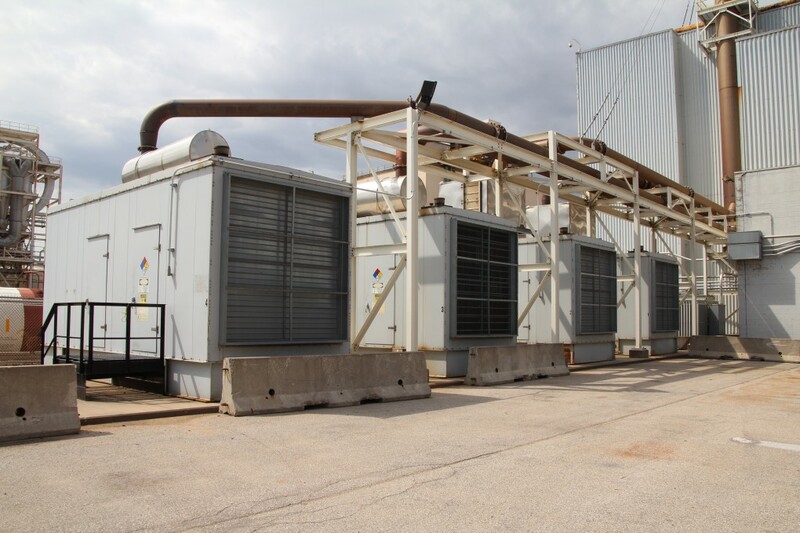 The goal over time is to drive the bulk of maintenance being performed from corrective to preventative, reducing the number of in-service equipment failures – and therefore, the amount of time you spend dealing with unplanned outages. Even the best PM programs can’t prevent 100% of breakdowns. Are you burdened with responsibility for following up on Corrective Maintenance when your equipment goes down? IEA can take responsibility for this as well, freeing you up to focus on your core business. An effective PM program should also include both routine surveillance testing and effective post-maintenance operational testing. 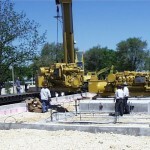 Preventative maintenance is difficult or impossible to perform on some equipment. 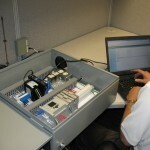 This is where routine surveillance testing is critical. During surveillance testing, equipment is operated under normal loads while trained personnel observe its operation. 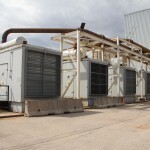 The goal is to spot minor leaks, vibration, and excessive/unusual noise indicating potential equipment issues before they become more serious problems. 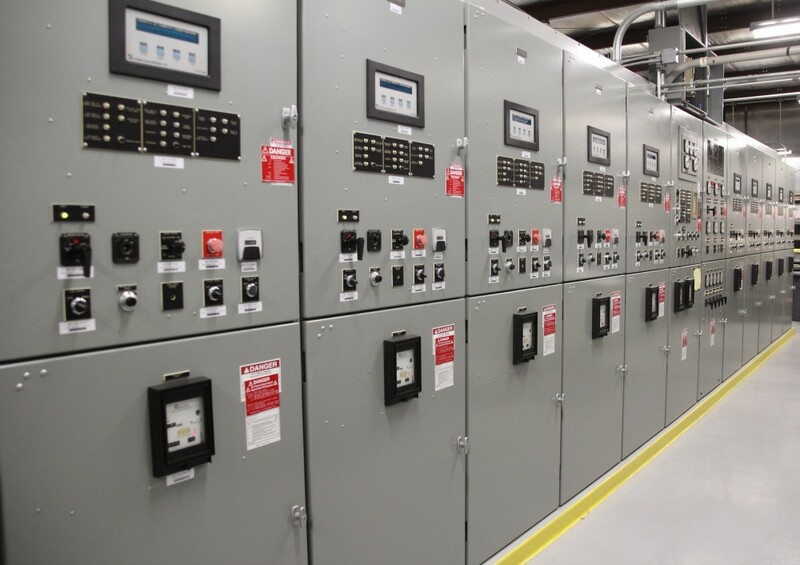 Because facility loads are transferred to the generator, the complex electronic and mechanical systems associated with switchgear (or automatic transfer switches) are checked and evaluated during these routine tests. That means the appropriate personnel are on site in the event something does not function properly – a much better way to find out than during an actual outage, when you rely on your equipment to work as designed. Following any significant maintenance work, a post-maintenance testing plan should be developed in order to verify that repairs were effective, and that no unintended consequences have resulted from maintenance activities. These plans may be relatively straight forward, or may involve complex switching operations necessary to verify sequence of operations. IEA works with its customers to make sure the right testing is done the first time, every time. Maintenance Services are part of our Operational Support package of services – contact IEA today to find out how IEA can help simplify ownership of complex critical infrastructure.